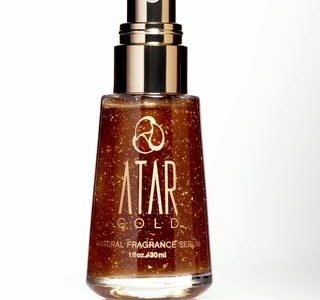 Some of the latest CBD-infused products are meant for your vanity table, not your medicine chest. 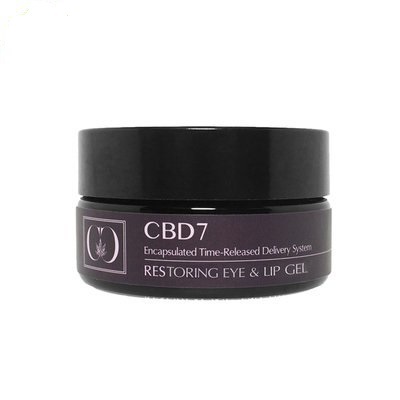 See what’s steeping in the realm of CBD beauty and wellness. One of the over 100 cannabinoids found in cannabis, CBD enhanced supplements are becoming increasingly noticeable and their availability is reaching beyond alternative health outlets. Completely absent of THC (the main psychoactive cannabinoid), the therapeutic benefits of CBD is the subject of continued research and development. Though its most frequent usage is pain management, CBD oil is reported to reduce anxiety and depression, acne, help prevent diabetes, and improve heart health. While clinical studies are not yet available, CBD may alleviate cancer-related symptoms and have neuroprotective properties. While that all may be a bit much to digest, the even better news is the proliferation of topical beauty and health protocols that are as simple as washing your hair or cleansing your face. 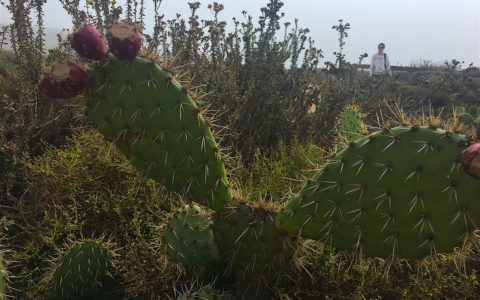 Check out some what’s brewing for mind and body that could make you a true CBD believer. Tinctures are among the most popular form of cannabinoid supplements. Concentrated and rich in CBD with a base of fractionated coconut oil, it can be taken sublingually or topically. Add a drop to a smoothie or coffee. 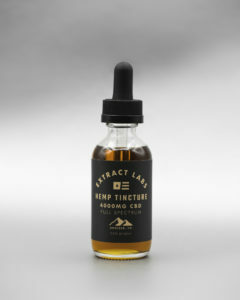 A tincture is a great place to start for the CBD curious. What could be easier than slathering on deliciously aromatic lotion? Using advanced extraction techniques, these lotions are made with premium organic moisturizers, first cut hemp extract and essential oils. 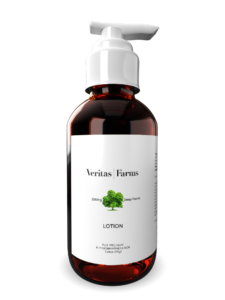 A luxurious way to reduce pain and stiffness, dry skin, chronic skin conditions, and even mood balance. Check out their gummies, capsules, and tinctures too. 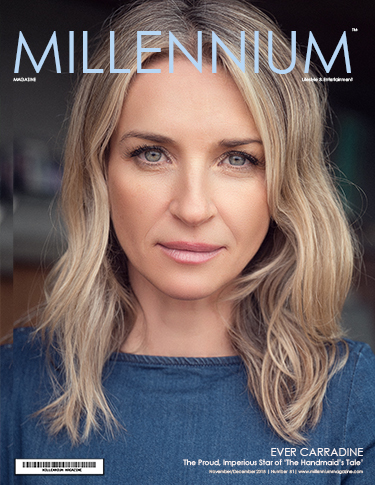 When an international supermodel is the face of a CBD product company, you know it’s ready to hit the mainstream. 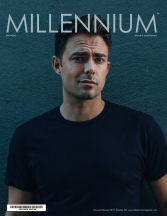 The latest addition to the Isodiol brand roster that already includes infused beverages, capsules, oils, and topical creams, CannaCeuticals is the first complete line of luxury skincare instilled with micro-encapsulated Cannabidiol which facilitates a time-release delivery system and superior product penetration. 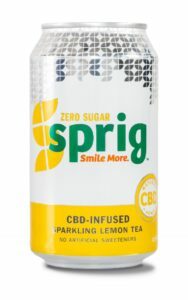 Each can of SPRIG contains 20mg of Colorado-grown hemp and natural sweeteners. Choose from Citrus, Melon, or Lemon Tea flavors, each with five calories or less. This is the most refreshing way to get your CBD on. Ahhhhh! Take your sensual pleasure to new heights. 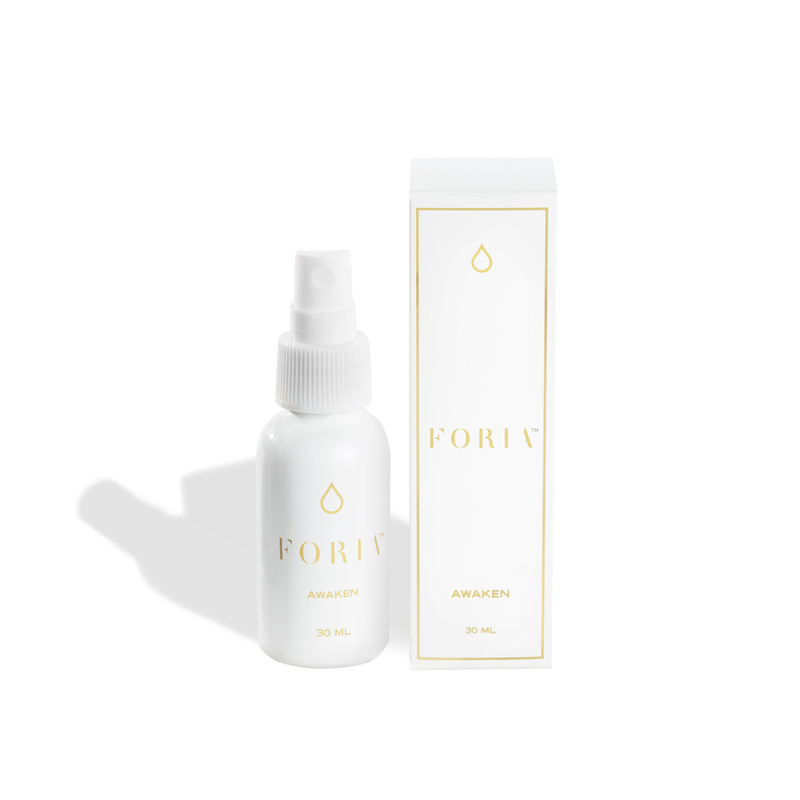 Foria Awaken takes intimacy seriously with full-spectrum hemp oil, synergistic botanicals, and aromatic oils. 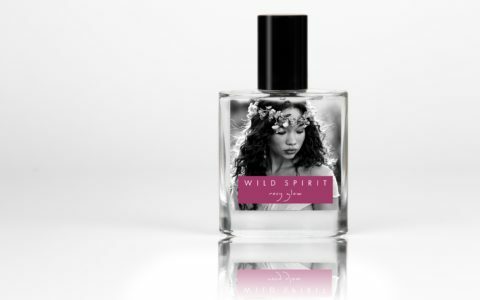 A multi-sensation aphrodisiac elixir that boosts sensation and arousal while minimizing tension, dryness, and discomfort. And you’ll sleep better afterward, no cigarette needed. CBD has hit the spa. 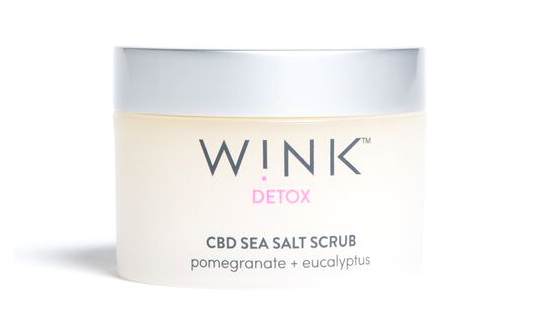 WINK is dedicated to wellness with a distinctly feminine touch. The bath and body line is made from raw and natural materials that are effective, luxurious, and delightful to the senses. Can’t decide on one product? The 3-in-1 Massage Candle is a CBD multi-tasker. 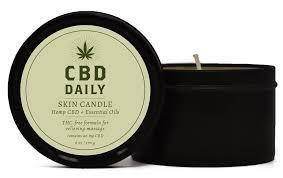 Full of hemp and essential emollients, the fragrant candle melts to a concentrated oil for massage or body moisturizer.